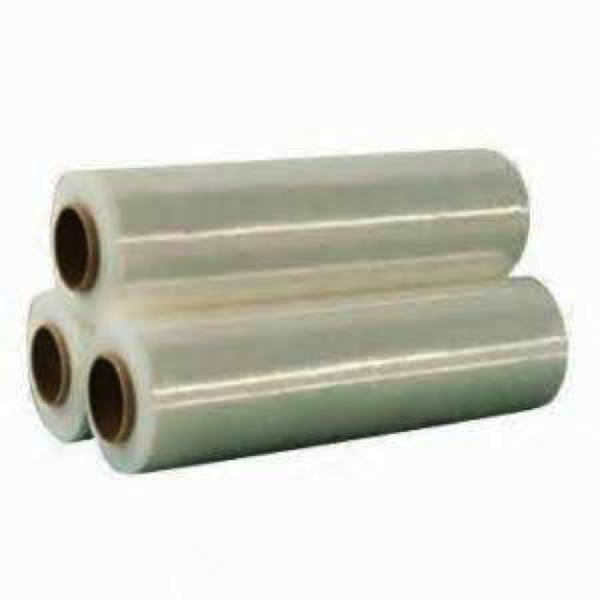 As the name suggests, the film is pre-stretched to its maximum capacity eliminating wastage to achieve improved packaging with almost one third the quantity of regular Stretched film. 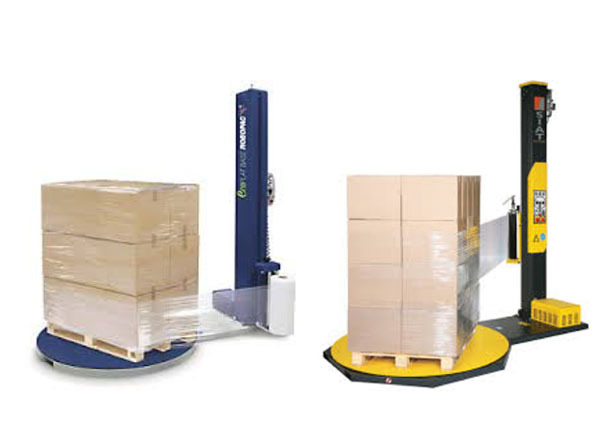 SynPack offers this revolutionary and unique product and provides huge cost savings to the industry. 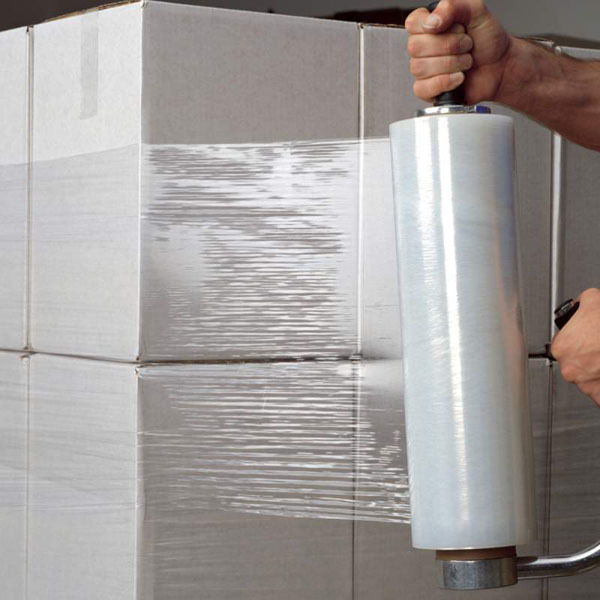 These stretch films are fully recyclable.